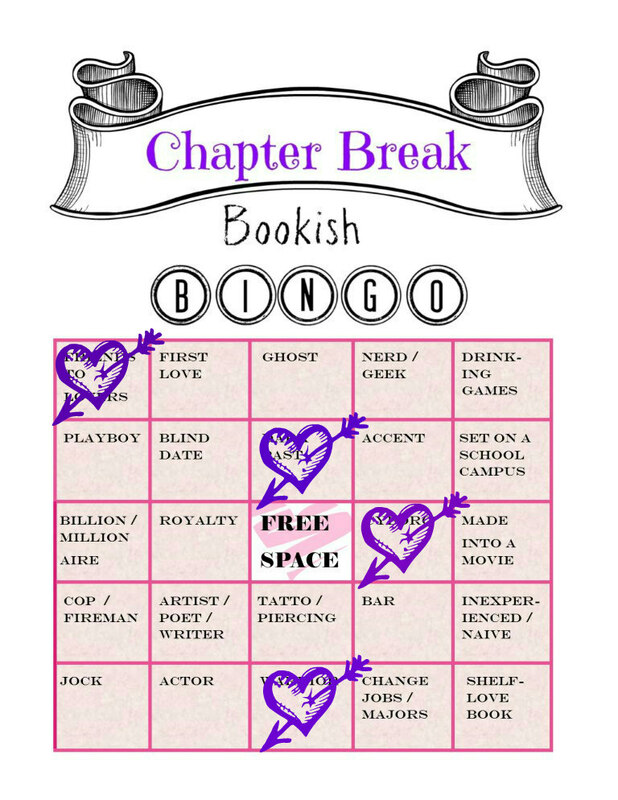 I've seen various book bingo cards before! This one looks fun! Nice update! And really, how often could you knock out the CYBORG square first!! Love the updates! You will have bingo before you know it! Ooh I don't remember a Cyborg in Uglies. Hmm who was it? I think you can get a few more squares. Like for Uglies you can get Naive, and even Cop (right, those people chasing after are cops, kind of). I put cyborg for Uglies since they were physically altered. Like totally altered. Maybe cyborg isn't correct but I'm not gonna beat myself up over it.